I’d like to take a look at the country of Denmark and what aviation opportunities exist for aviation enthusiasts. The main airport gateway to Denmark is Copenhagen Kastrup Airport, situated close to the city and only a short distance across the water from Malmo in Sweden. 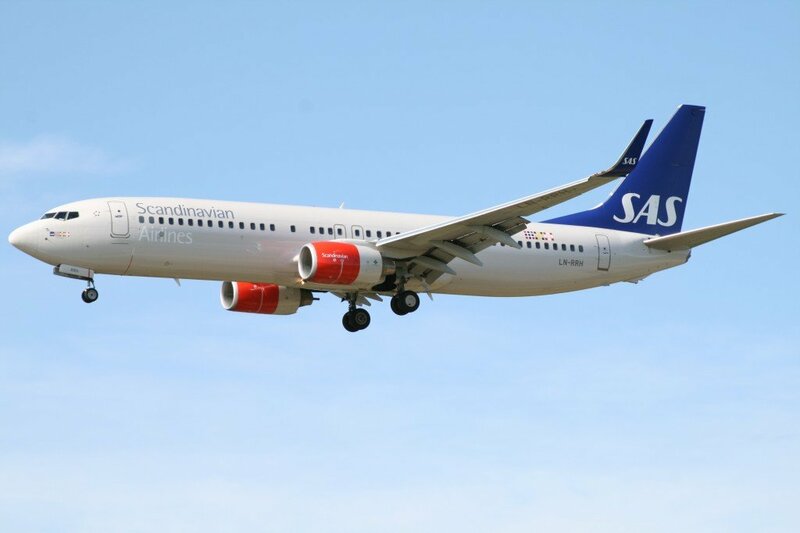 Copenhagen is one of the main bases for SAS, and is also a hub for Cimber Air and Norwegian.no. Other principal airlines operating there include easyJet, Widerøe, JetTime, Thomas Cook Scandinavia and TUIfly Nordic. Interesting and unusual airlines operating to Copenhagen are Air Greenland, Emirates, Qatar Airways, and Atlantic Airways with the Airbus A319 link to the Faroe Islands. 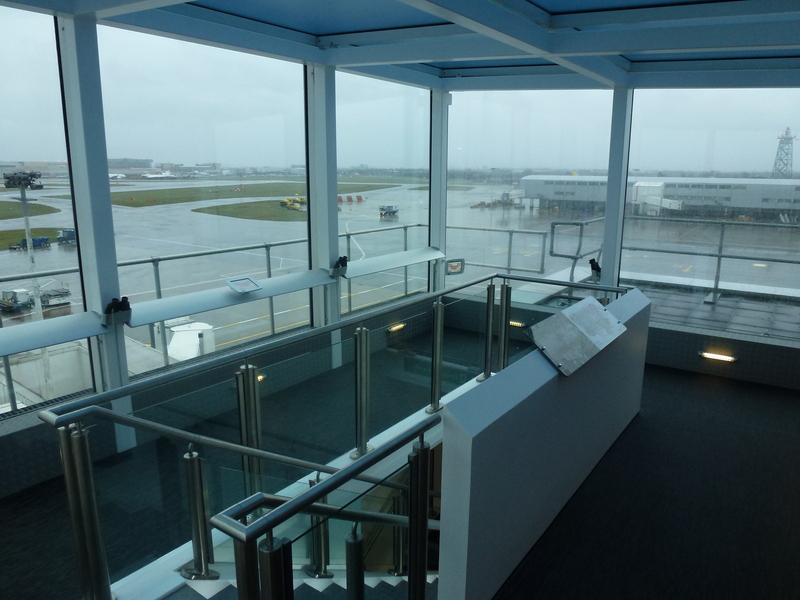 By far the most popular spotting location at Copenhagen is the Flyvergrillen cafe, located alongside Runway 22R/04L. It has a dirt mound alongside which offers views over the movements on the runways and taxiways. It is acceptable for photography on afternoons. To reach the spot, walk out of Terminal 1 and turn left at the catering buildings. You can also drive this route. It takes 30 minutes to walk. Located at Helsingor, to the north of Copenhagen, this museum has a decent collection of around 30 aircraft. These include a SAS Sud Aviation Caravelle, DC-3, DC-7 cockpit, and a de Havilland Dragon Rapide, amongst a number of military aircraft. A museum of over 60 historic aircraft at Stauning Airport on the west coast of Denmark. Open daily. Former British Airways and European Aviation BAC 1-11 G-AVMN is preserved outside a technical museum around 55 miles west of Copenhagen. Sorry, Westerland is not located in Denmark. It is an airport on the German island Sylt. Good point! I’ve updated the info.